Welcome to the Yarns By Design Ravelry Group. Please visit our website and blog. Make sure you sign up for our Fiber Arts News and receive exciting news about our products, events, and boutique specials. Check out our calendar for our selection of classes. 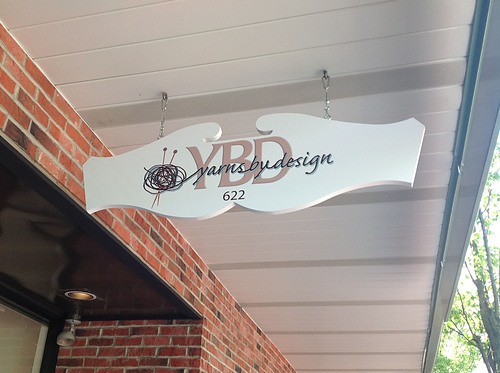 Yarns By Design is a fiber arts boutique located in Oakmont, PA only minutes from downtown Pittsburgh. We provide fine quality yarns, patterns, supplies and instruction to fiber artisans of all skill levels.